This album includes Brahms’ Clarinet Quintet, one of the most seminal works for the instrument – combined with Hungarian dances and waltzes by Brahms, all newly arranged to include additional material from Brahms' original musical sources, with an authentic folk twist. Brahms is seen as one of the most serious composers of the German school. This bold venture reveals how closely connected his music actually is to the vibrant folk music inspired Hungarian music world. 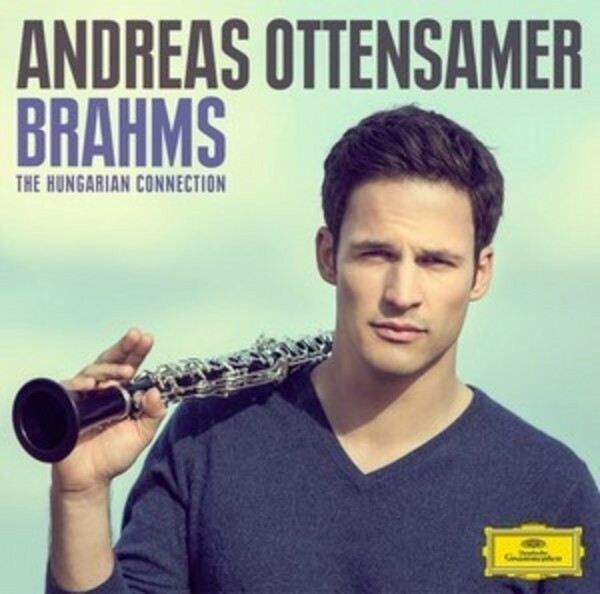 Andreas Ottensamer, himself half-Hungarian, naturally recognizes Brahms’ Clarinet Quintet as “genuinely one of the monuments of the entire clarinet repertoire, a piece that every clarinettist dreams of playing”. The stunning ensemble of musicians includes violinist Leonidas Kavakos, Antoine Tamestit (viola), Christoph and Stephan Koncz (violin, cello), Ödon Rácz (double bass), Predrag Tomic (accordion) and cimbalom virtuoso Oskar Ökrös.